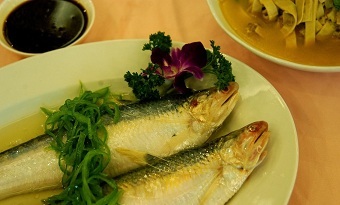 Nantong is blessed with abundant seafood and the area has a lot of famous dishes such as Nantong clam, steamed saury and puffer. 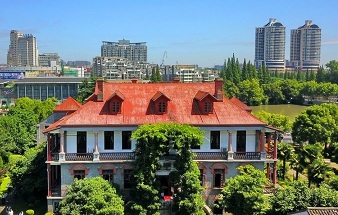 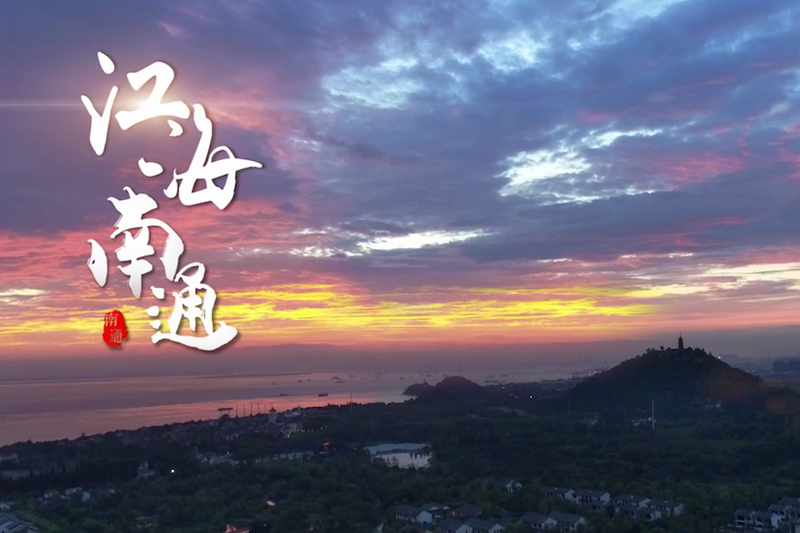 The distinctive Nantong scenery spots include Haohe River, Nantong Museum and Langshan Mountain. 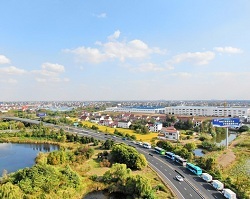 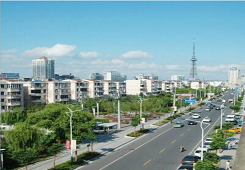 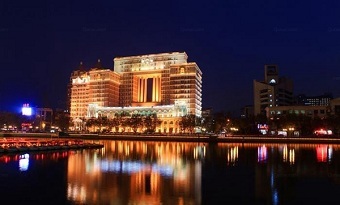 Nantong offers a wide range of accommodation - from the cheapest guest houses to award-winning deluxe 5 star hotels. 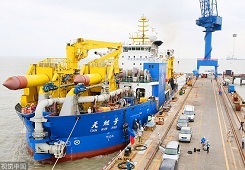 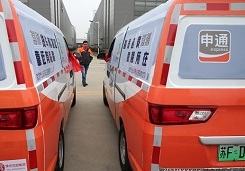 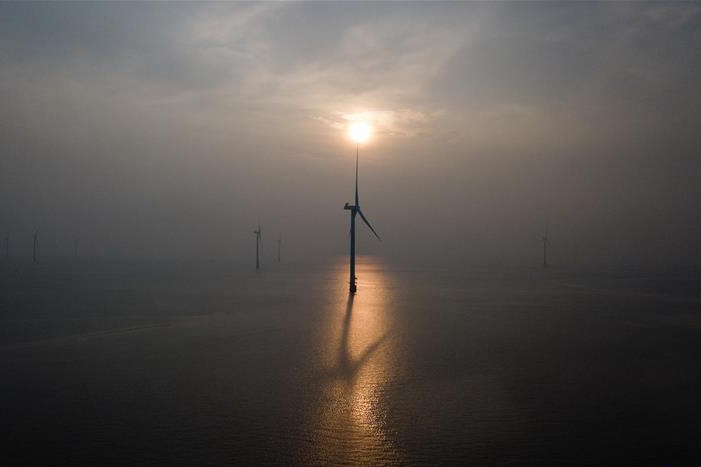 The Xinhaixu cutter suction boat, the world's largest piece of non-self-propelled cutter suction dredging equipment (also known as a dredger), set sail from the wharf of Jiangsu Haixin Shipping Heavy Industries Co on April 2.